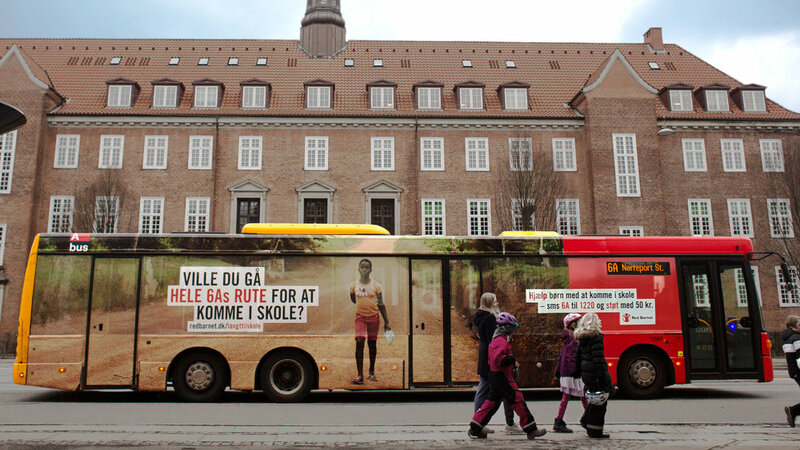 In Denmark, it can be hard to understand the distance millions of children walk every day just to get to school. They don’t even have a bus to cover the distance. So, to put the problem in a context the Danes would understand we found a well-known bus route that corresponded to the length that many children have to walk to school. 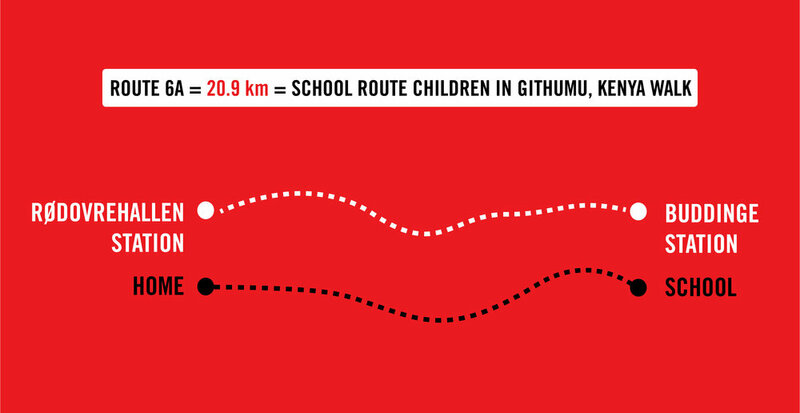 For four weeks, the bus drove the children's long way to school in the hopes of making it shorter.